Lawyers have to make decisions each day of their professional lives. 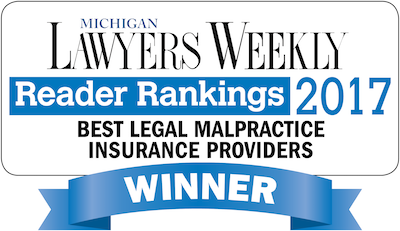 Selecting their legal malpractice insurance is certainly one of the most important decisions an attorney will make. A law firm should do significant research before choosing which insurer to go with for their lawyers’ malpractice insurance. At Paragon Underwriters, we have put together some helpful tips to consider before making that selection. 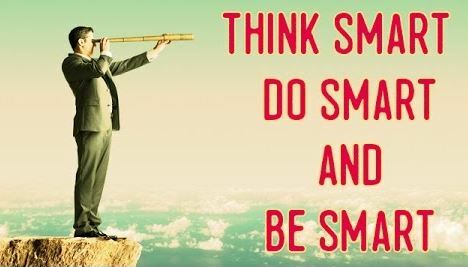 Remember to look at the big picture rather than starting out by being overly specific with the details. Evaluate what the insurer is offering as well as whether you trust them. Think about the insurance agent’s past experience and reputation. The same is true of the insurer. Ideally, you’ll want to stay with this insurer for a long time so consider whether you feel comfortable with the relationship at the outset. As the famous football coach, Vince Lombardi, said, “Practice does not make perfect. Only perfect practice makes perfect.” Look into how long the insurer has been in business and what type of experience they’ve had. Just because an insurer has been around forever doesn’t tell you enough about their success, culture or how they treat their clients. You’ll also want to know if the insurance company insures many other law firms or if they are new to this type of exposure. Always elect an insurer who specializes in professional liability and has a large book of business – the larger programs offer premium stability, superior policy forms and many value-added benefits which firms can take advantage of. There are many insurance agents and brokers out there. There are, however, very few who specialize in legal malpractice and professional liability insurance. This highly specialized field has certain nuances that make it easy to miss key factors. Firms like Paragon Underwriters have been focused on professional liability insurance for attorneys and financial professionals for a very long time. 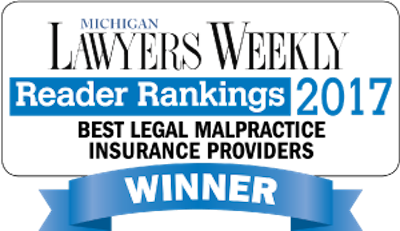 We have made this our area of expertise and we are proud to be a part of the Michigan legal community. Will you be able to rest assured that you’re covered? After all, you have a lot at stake with your law firm. It’s more than simply a financial decision to make. Your reputation as an attorney and your firm’s reputation is on the line. You need to be confident that your malpractice insurer has the ability to continue to pay claims into the future – when you may need them most. With claims-made coverage business, there’s an easy entry to market for new malpractice insurers. Therefore, many new insurers target specific markets to collect as much premium as possible, but they won’t be around when the claims come in. You want to ensure there’s a commitment on the part of the insurer to stick around when the worst happens and you need the claims to be paid. Finally, make sure to research the insurer’s claims philosophy. What type of consideration do they put forward to determine whether to pay a claim? Will they be the type of insurer to fight for every dollar or will they be willing to settle without a struggle? At Paragon Underwriters, we want to see you succeed. We sincerely care about our clients and help steer them toward smart, financially prudent decision making. 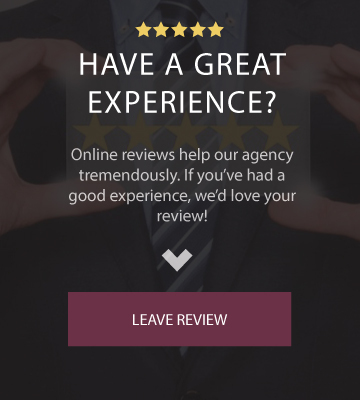 We believe the relationship between the insurance agent and the law firm is a very important factor in determining the best coverage and the best insurer to use. We will provide additional insight as to which insurer best fits your needs. We will begin to work with you early on in the process and ensure the policy you select is the right choice for your firm. That’s why we’re here… to serve you and to always have your best interests in mind. 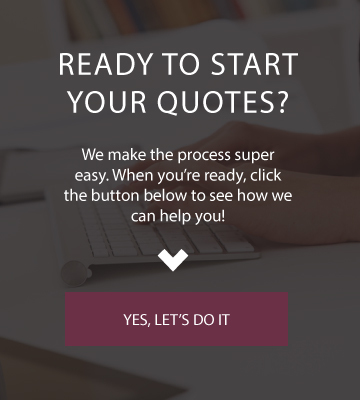 Call us today to start the process and we guarantee you’ll be pleased with the experience.